The University of Lagos, UNILAG First [1st] Semester Examination Commencement Date for all Students, 2017/2018 Academic Session. 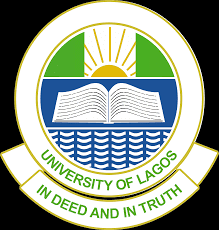 The Authorities of the University of Lagos, UNILAG has announced the date for the commencement of the first semester examinations for the 2017/2018 academic session. Students are to print their examination dockets in colour and present to their Course Advisers or Heads of Department for endorsement.